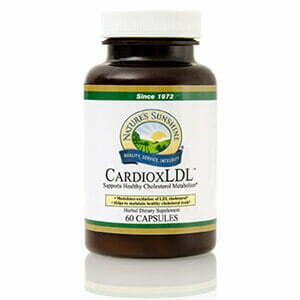 Nature’s Sunshine CardioxLDL regulates cholesterol oxidation and maintains proper cholesterol levels. The CardioxLDL formula blends high-Orac antioxidants with citrus bergamia risso to keep cholesterol and triglyceride levels normal. 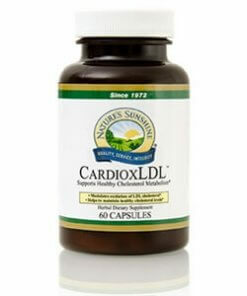 The formula has been clinically studied and is patent-pending.